Is there any paperwork or document for the mechanical systems of 34 Moorcrest Dr, Aurora, Ontario? I need more information about the property at 34 Moorcrest Dr, Aurora, Ontario. How ist the neighborhood, location and nearby amenities for 34 Moorcrest Dr, Aurora, Ontario? I have questions about the roof, foundation, insulations and mechanical issues of 34 Moorcrest Dr, Aurora, Ontario? I need more information about property details. What's wrong with this house? Is this a short sale? Is there any maintenance for 34 Moorcrest Dr, Aurora, Ontario? What is this property worth in today's market? What are "closing costs", and how much? What steps should I take when looking for a home loan? What price home can I afford? Is my credit good enough to buy this house? What are the best mortgage options for me? How flexible is the seller on the asking price? 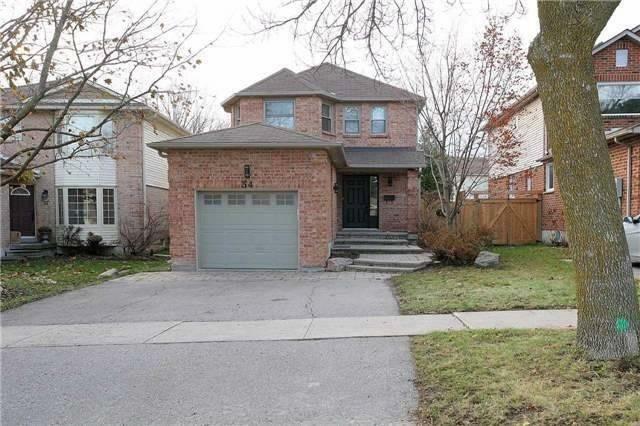 How low can I consider offering for 34 Moorcrest Dr, Aurora, Ontario? Absolutely Stunning One Of A Kind Detached Home In The Highly Sought After Aurora Village Community Has Been Fully Renovated $$$ To Exceptional Standards In 2017. A Sleek Open Concept Modern Kitchen With A Huge Granite Counter Top That Is Open To Your Incredible Dining And Living Space With Marble Foyer . Master Retreat With Its Very Own Luxurious Master Bath Walk-In Glass Shower.Great Family Neighborhood. Steps To Yonge Street, Shopping And Transportation.